* There is free street parking all around The Beverly Lounge. YARD SALE HAS YARD SALE!!! YARD SALE HAS YARD SALE!!! 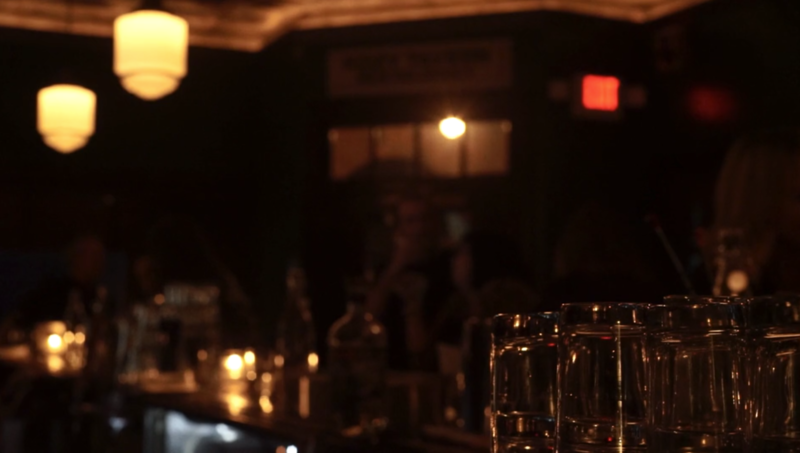 Serving classic cocktails and eclectic pub fare, The Beverly is a Kingston neighborhood bar, dining room and event space occupying the same corner that’s opened its doors to local denizens and distant visitors for over a century.